Kameca and her husband, Jamar, adopted Elias and Niyah through the Dave Thomas Foundation for Adoption’s Wendy’s Wonderful Kids program. 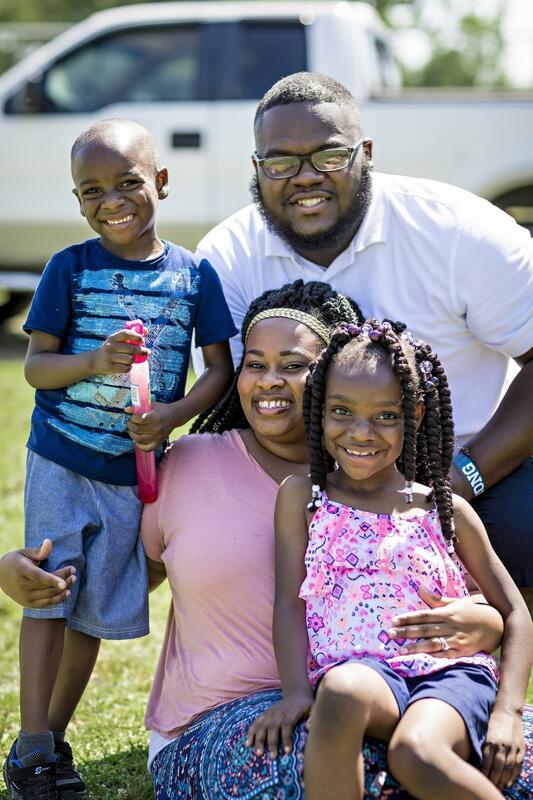 The Brooms, who live in Mississippi, hope that anyone considering foster care adoption sees it as a higher calling. Adoption is choosing to love someone who you will teach how to love others unconditionally. My children are not biologically mine, but my heart doesn’t know the difference. I’ve always wanted to fill my home with children, and while we didn’t take the path that I originally thought, it’s taken us to an amazing place. My husband, Jamar, and I first learned about foster care adoption from a high school friend who was working for the Mississippi State Department of Health. She opened my eyes to the great need for foster-to-adopt families. There was so much to learn and do to prepare our hearts and minds for bringing children into our home. During our journey, we decided that we would be open to adopting more than one child. That’s when Elias and Niyah came into our lives. Just three and four years old at the time, they had spent three years of their young lives in foster care. We also met a woman who would change our adoption path for the better. 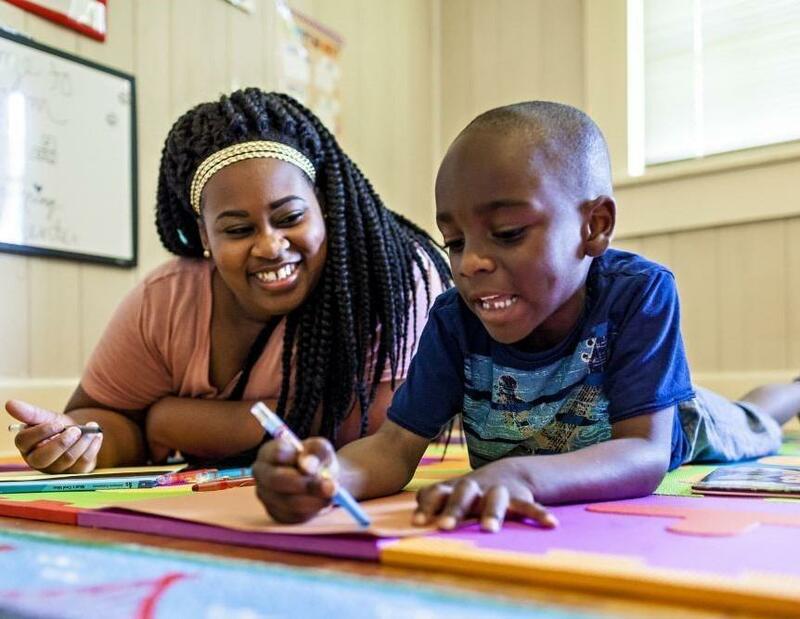 Kenyata Wells, our Wendy’s Wonderful Kids recruiter, has helped us beyond what words could ever repay, from supporting us through each transition to being present at our adoption finalization. Elias and Niyah lived with us for a little more than a year before the adoption was final. During that time, we grew together and learned from each other. So many challenges presented themselves as we started to become a family. We had to work hard to heal the behaviors that are expressed when a child has experienced significant trauma and inconsistency. We started a behavior chart and taught them self-control. They have both grown socially, mentally and physically. If you are considering foster care adoption, follow your heart. I believe our adoption was heaven-sent and the most precious gift I’ve been given. Jamar and I always wanted to be parents, and we are so blessed that God found a way to help us find the children we were always meant to have.